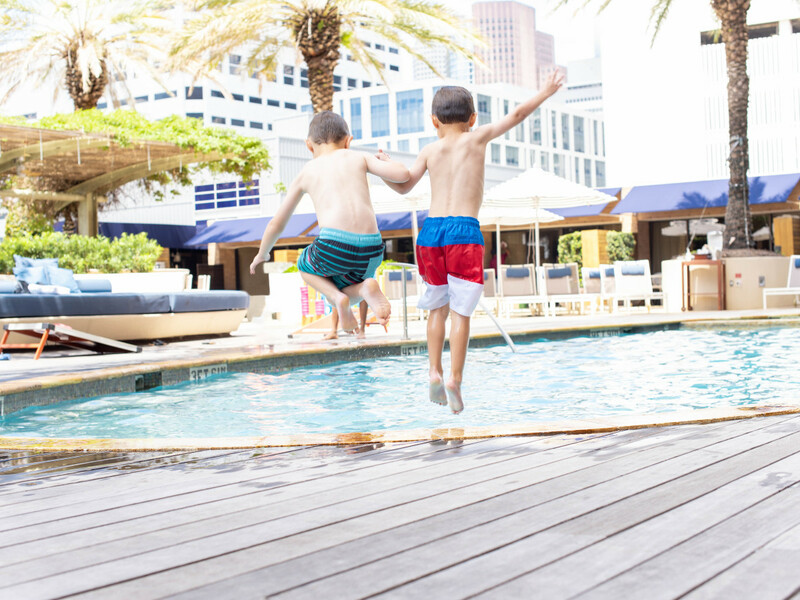 As a landmark in the heart of downtown, Four Seasons Hotel Houston has long been the ideal setting for creating memories and making new traditions with family and friends. And now those experiences can be even more impressive, thanks to a multimillion-dollar renovation to transform the hotel's lobby, front drive, and lounge area into a timeless and inviting space with warm tones, rich textures, and mix of modern and vintage accents. 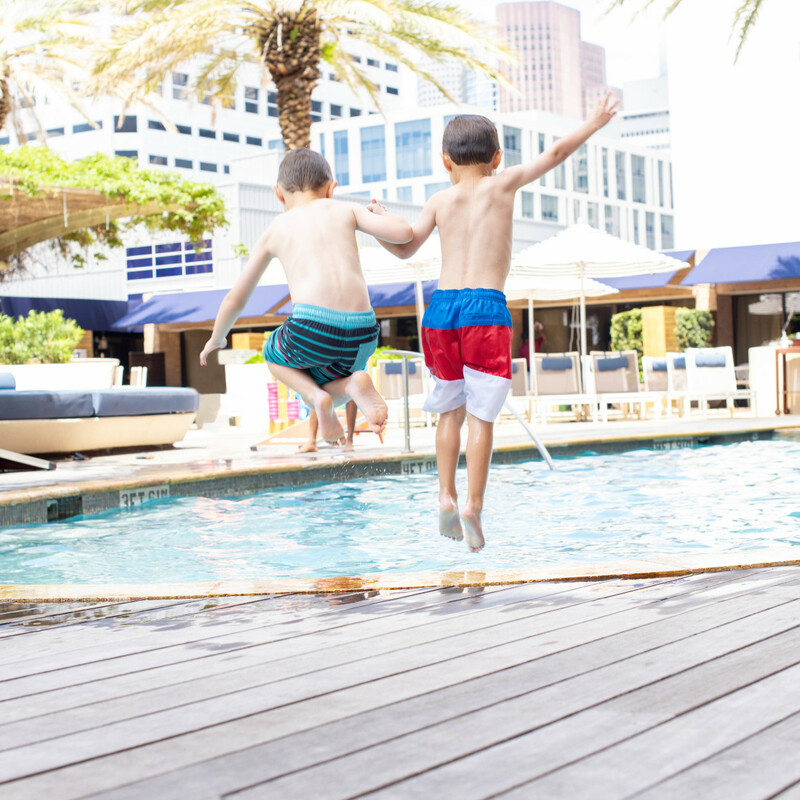 Here are seven reasons why Four Seasons Hotel Houston has been officially designated "Houston's Living Room" — and you're invited to drop by anytime. 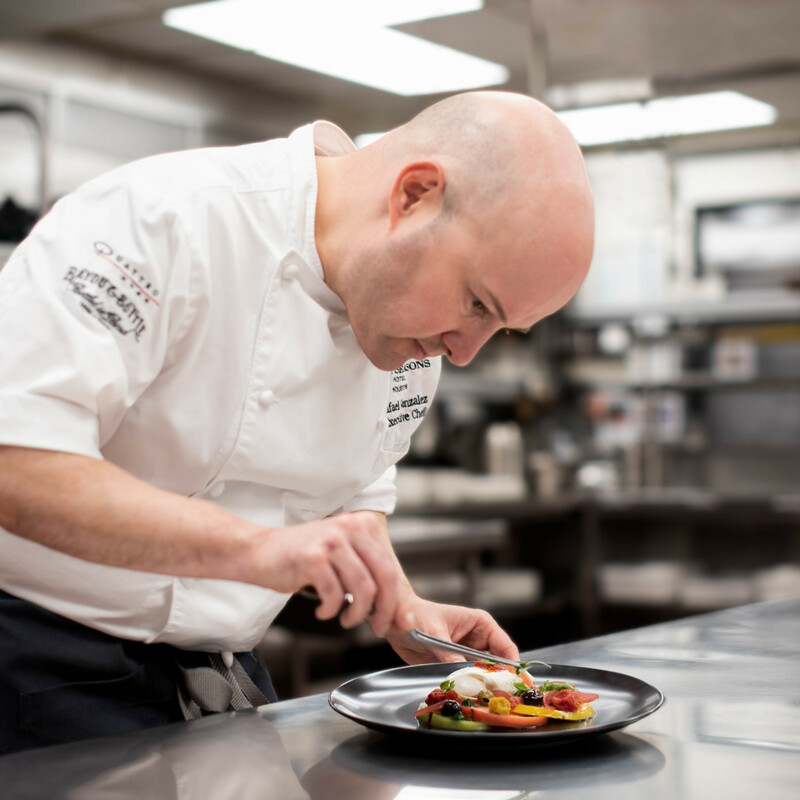 World-renowned celebrity chef and restaurateur Richard Sandoval conceptualized Bayou & Bottle as his first Texas venture, bringing a chic bourbon bar to the downtown area and serving flavorful cuisine inspired by Houston's melting pot of cultures. Located on the first floor of the hotel, this downtown gem features a global selection of 200-plus whiskies and bourbons. 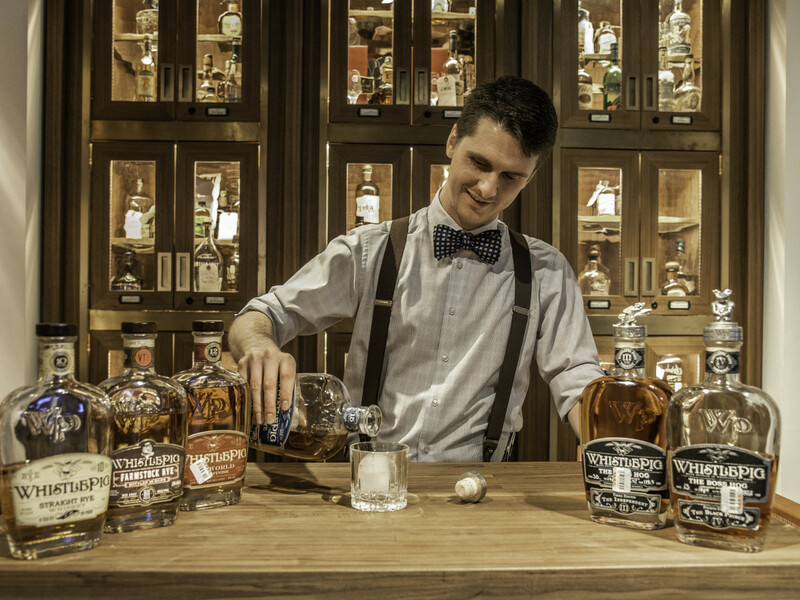 Bayou & Bottle is a destination bar, complete with expertly curated bourbon tasting flights, vintage barware, large TVs to catch the game, and personalized bourbon lockers where the most discernible bourbon connoisseurs can store their favorite bottles. 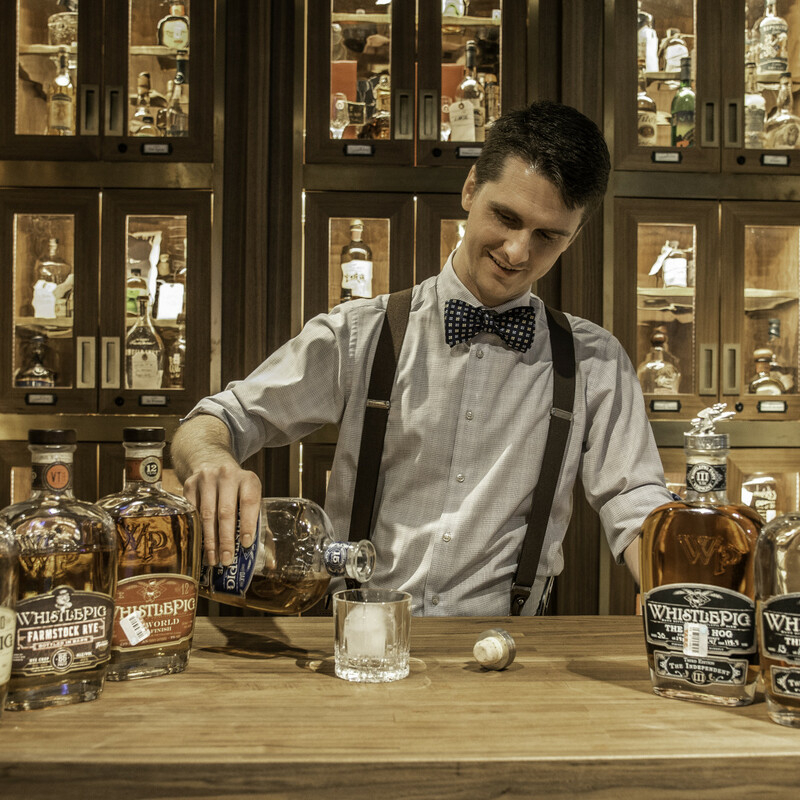 Each bartender is a Certified Bourbon Steward, masterfully knowledgeable in the spirit and happy to share their wisdom, be it for whiskey, wine, beer, or craft cocktail. A la carte menus for lunch, dinner, and weekend brunch utilize the best local and regional ingredients. Signature dishes include the renowned Bayou Burger, Korean barbecue wings, Richard Sandoval's signature lobster tacos, Bryan Farms crispy fried chicken, and Feges barbecue brisket Benedict. 2. Swing and say, "fore!" 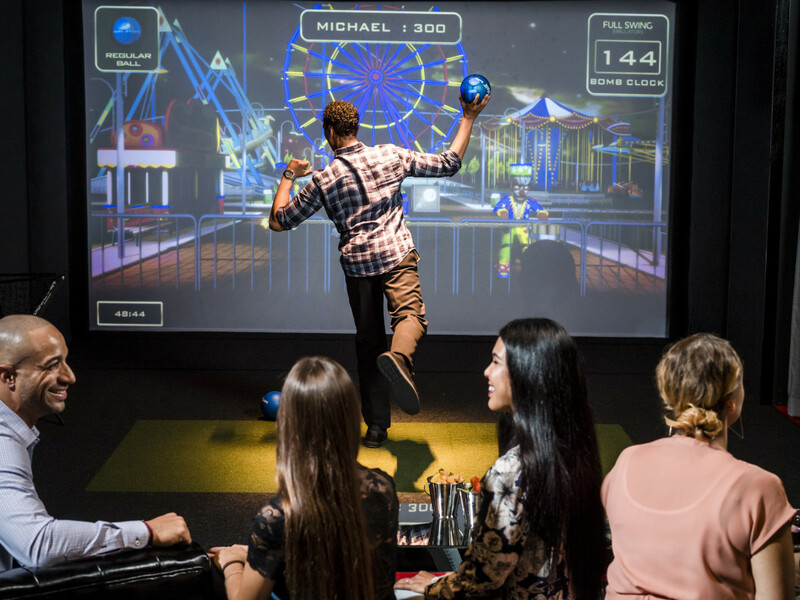 These entertainment havens are ideal for social or corporate events, date nights, or even just to tee off and practice your swing. 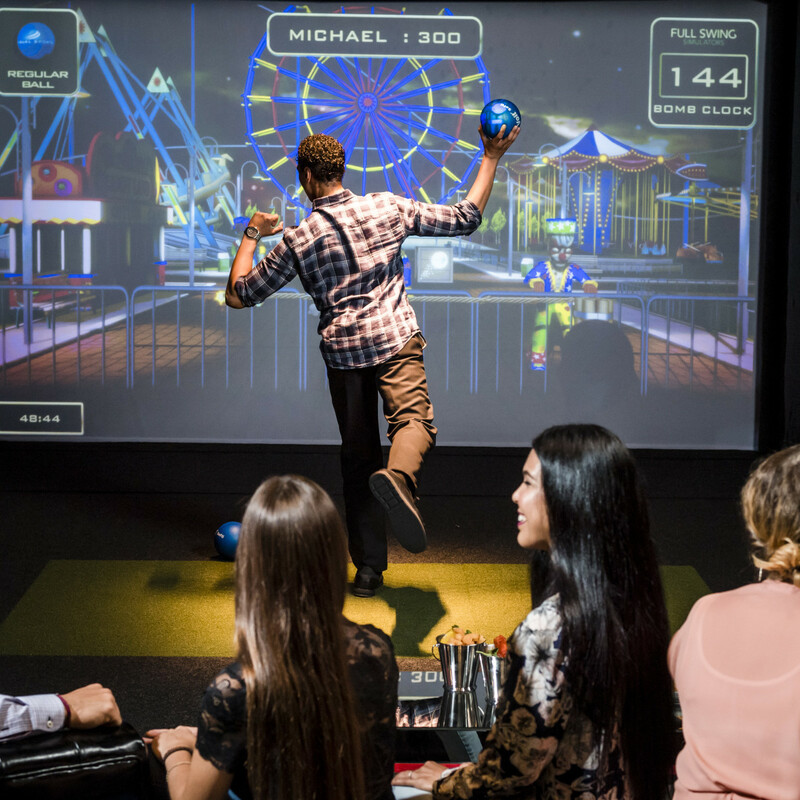 Located on the first floor of the hotel, the all-encompassing simulation experience works for all ages and features full food and beverage service from Bayou & Bottle for the ultimate celebration. Choose from one of the featured courses and enjoy the challenge without travel, or just sit back and enjoy a few swings with friends. A variety of additional game options are also available, including baseball pitching, football, hockey shots, carnival classics, and zombie dodgeball. 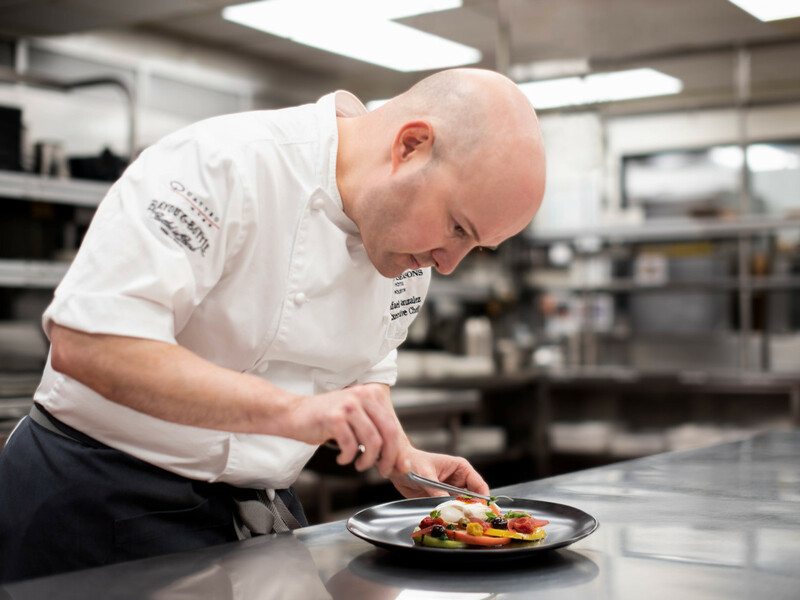 Quattro executive chef Rafael Gonzalez and his culinary team offer creative and delectable cuisine that utilizes the best of local and regional ingredients. Quattro's Sunday brunch buffet is an impressive spread with featured selections of cheese and charcuterie, house-made pastries and sweet treats, a carving station, build-your-own crepes, an omelet bar, caviar service, raw bar and sushi, and create-your-own pasta with a variety of signature house-made pastas. Oval in shape and tiled in Turkish travertine, the hotel's pool features a soothing water wall and a hot tub. The deck is surrounded by live oak and palm trees and features a fire pit perfect for making s'mores with the whole family. The fun continues outside the water with games galore, including ping pong, corn hole, and giant Connect Four. Sip and munch on a selection of food and drink options available poolside, and enjoy complimentary treats throughout the day including smoothies, chilled towels, frozen grapes, Evian spritz, popsicles, and aloe vera. From relaxing spa experiences to high-intensity workouts, there is something for everyone at the spa and fitness center. 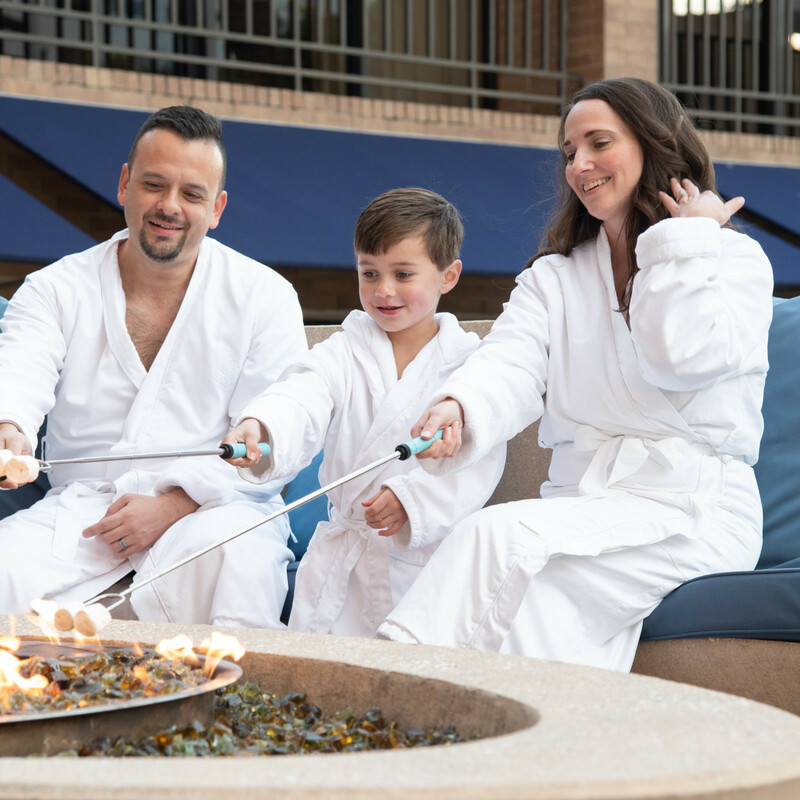 Set adjacent to the fitness center, the spa offers a full array of therapeutic treatments in three rooms plus a couple's suite, along with his-and-hers locker rooms, steam rooms, relaxation room, and a nail bar. 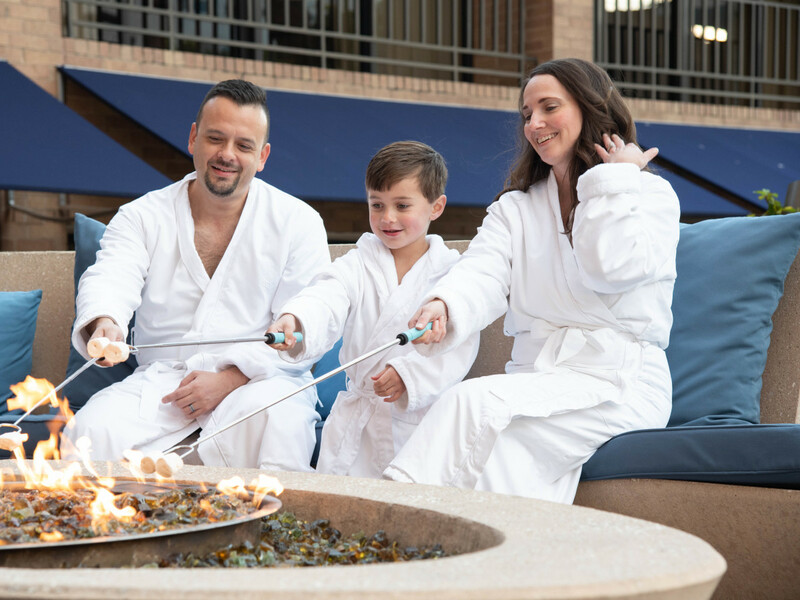 Signature treatments include custom massage, signature HydraFacial, PowerHour treatments designed for busy travelers, Southern Silk manicure and pedicure, Southern Silk warming thermal body polish, Biorhythms jet lag recovery treatment, and the Ice Cream Spa "treat"ment for kids. The fitness center offers the latest in cutting-edge exercise equipment and includes a beautifully designed class space. 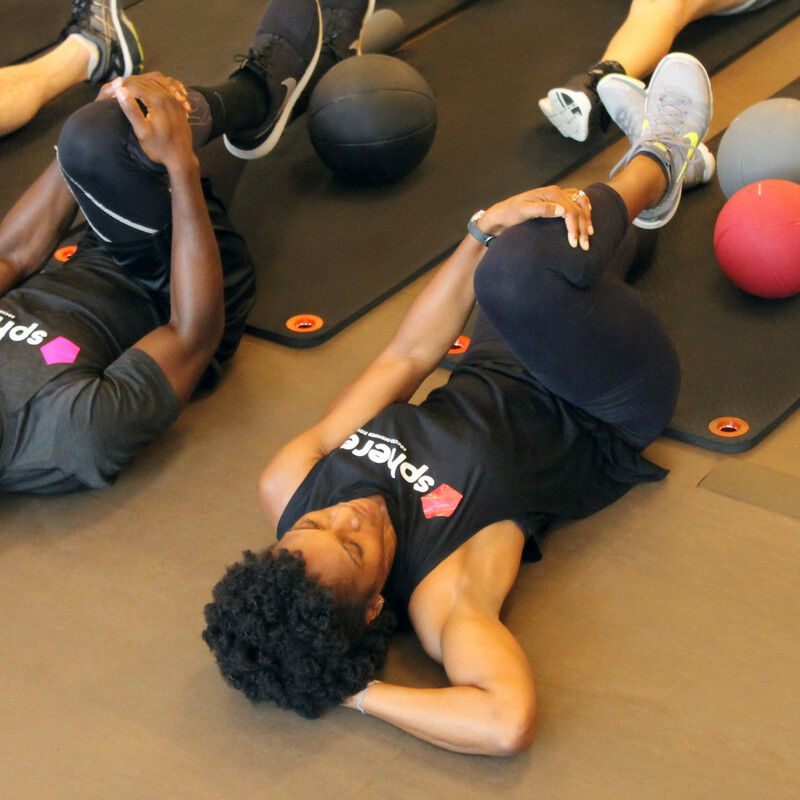 It also offers an array of unique and specially curated fitness classes and custom personal training. POWA by Sphere is a soccer-inspired fitness concept designed to create a team atmosphere within a workout that's individually focused, so any player — regardless of skill or ability — can "kick it." The focus is on quality of play instead of minutes on the field, connecting people rather than passes and doing more with a ball than just scoring goals. 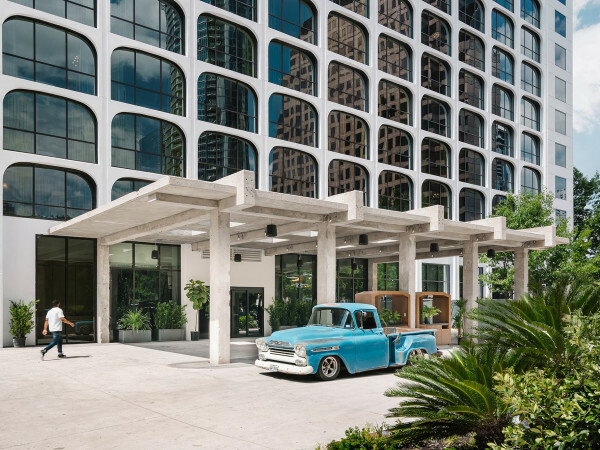 Four Seasons Hotel Houston is located at 1300 Lamar St. in the heart of downtown's stadium district, within walking distance of such entertainment and sporting hubs as Discovery Green, Toyota Center, Minute Maid Park, and BBVA Compass Stadium. 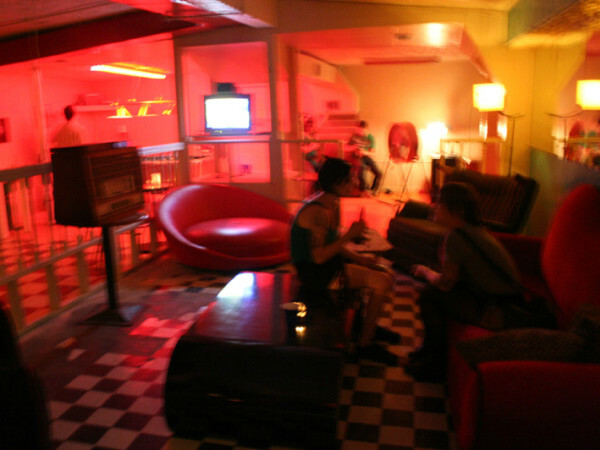 Visit its website or call 713-650-1300 to make a reservation. 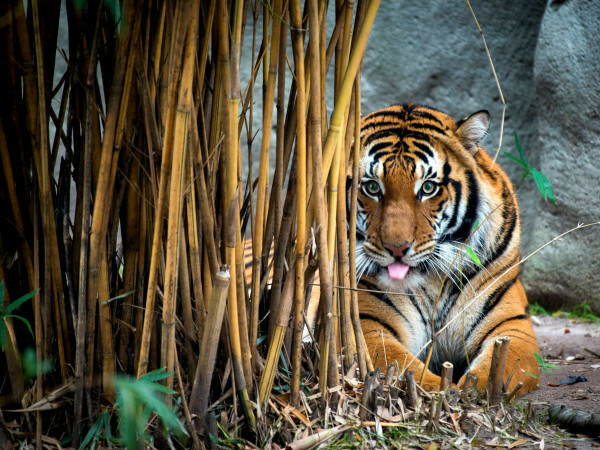 Follow Four Seasons Hotel Houston on Facebook and Instagram.